We are Irelands leading radio controlled model retailers, all planes, boats and cars. We specialise in F3A aerobatic model supplies. Contact Noel Barrett and avail of his 40 years of experience. My name is Noel Barrett. 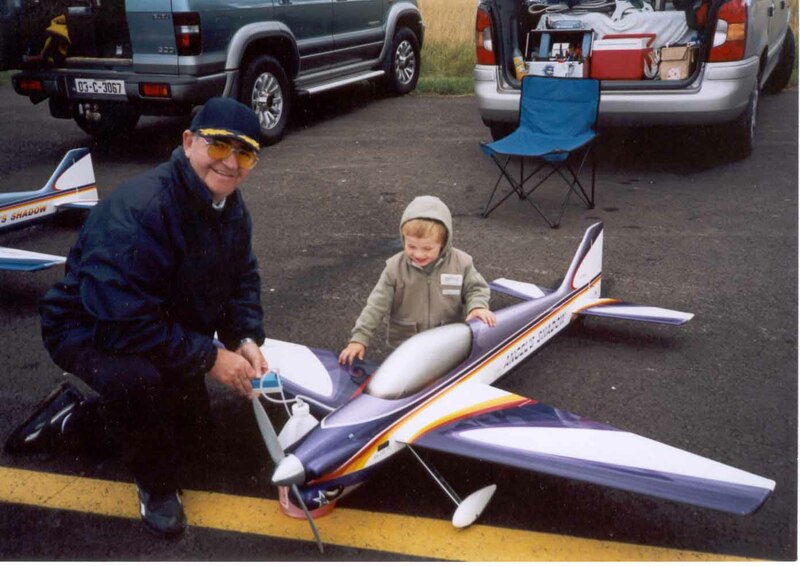 I have been aeromodelling for 40 years. I am 5 times Irish F3A Aerobatics Champion and I have represented Ireland at the European and World Chapionships. I sell all types radio controlled equipment but I specialise in F3A aerobatic sales. 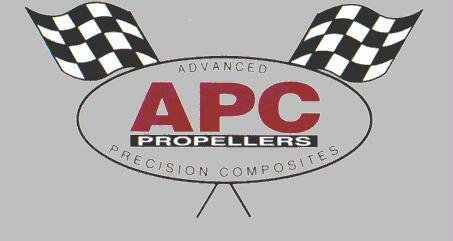 We stock a full range of APC propellers. We now have the new 3 and 4 blade APC propellers in stock. Check out the EMS aerobatic glider page.